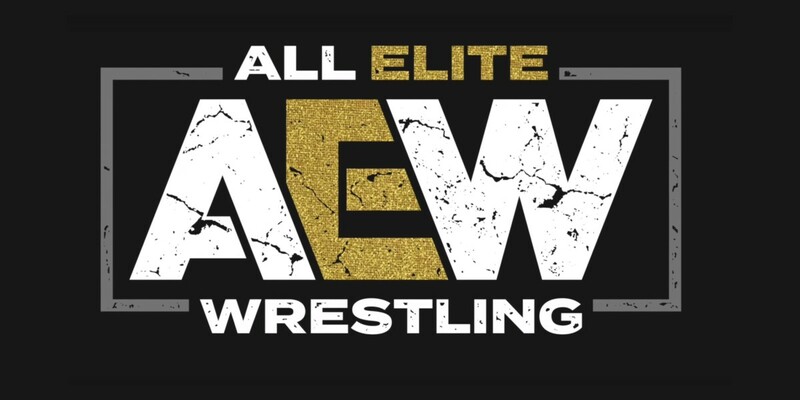 AEW is holding their first big show in Las Vegas in May. Double Or Nothing was an event that they’ve been teasing since ALL IN, but they will be two very different events. Both events sold out in a big way, but there are way more seats to fill for Double Or Nothing than there was for ALL IN. This could present an issue as the fans might not be as interested if the current market trend is to be interpreted this way. A lot more fans got tickets when Double Or Nothing seats went up for sale thanks to the pre-sale strategy they implemented. That did not stop tickets from hitting the secondary market, but it seems like after an initial spike in price just after tickets went on sale, those numbers have dropped significantly. This could be a sign that Double Or Nothing might be a sell-out with more than a few empty seats in the building.